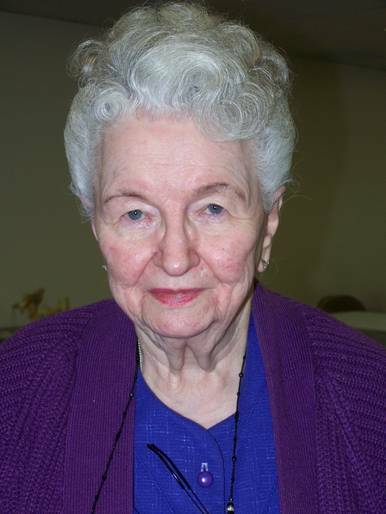 Jane Ann Nagode of Carlisle, PA passed away on December 28, 2013. 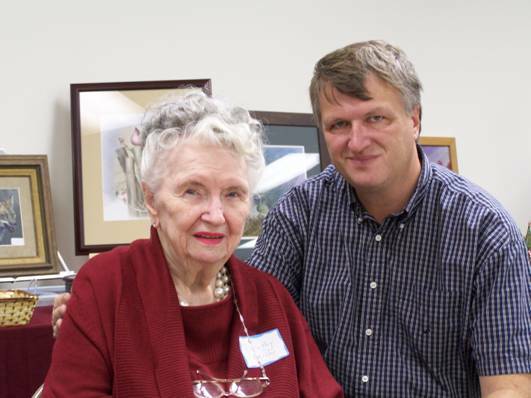 She loved to tole paint and was a long term member of our Penns Wood Painters chapter. 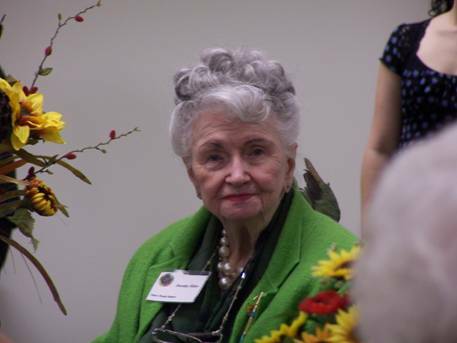 In May 2013, one of our charter members passed away. 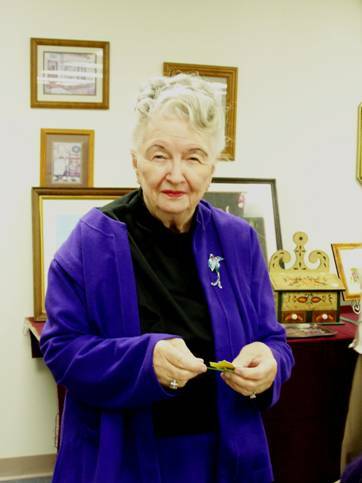 Dorothy Miller was still painting as late as the end of 2013. 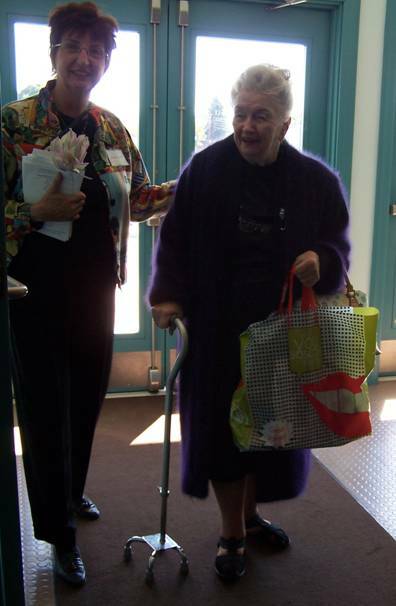 Thank you to Mary Newby for providing these pictures. 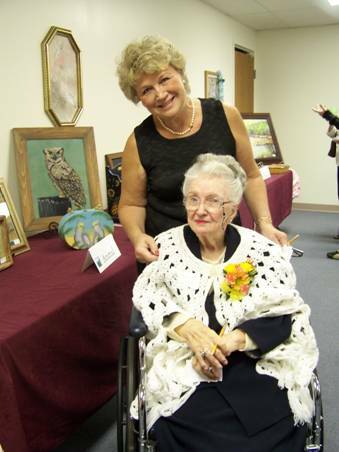 Enjoy your own memories of Dorothy – she was one special lady as well as a beautiful painter!